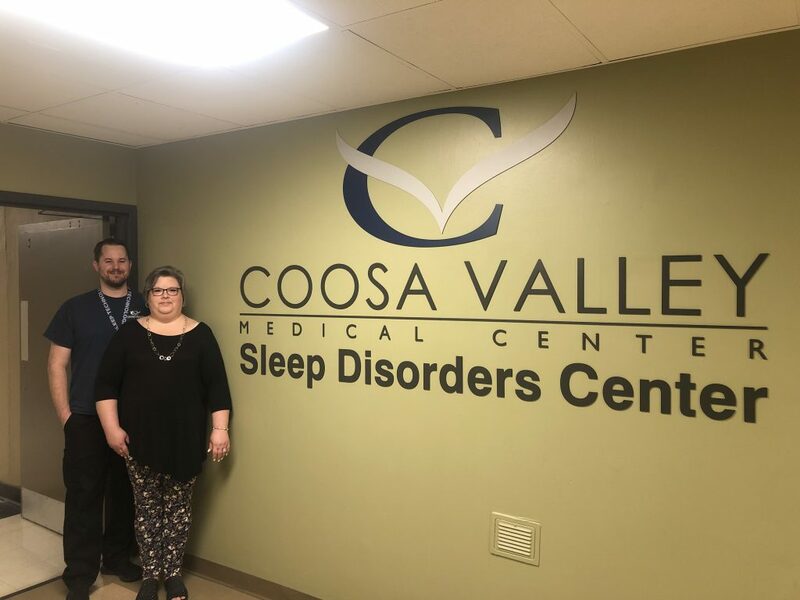 CVMC is so proud of Matthew McClain, RPSGT, CCSH and Lea Amacker, RPSGT, RRT, team members in our Sleep Disorders Center, as they partner with the Alabama Association of Sleep Disorders Professionals during the 2019 Spring conference. The conference will focus on enhancing education and awareness of sleep disorders. It provides ample opportunity to network with sleep centers all over the state while learning about updates on facility accreditation requirements, CEU’s and opportunities to discuss changes within the field. Also, join us in congratulating Matthew McClain on being appointed to the Alabama Association of Sleep Disorders Professionals Board of Directors. Thank you for your involvement statewide for the betterment of our facility, community and mission.